Audi of America returns for the sixth consecutive year as the official automotive sponsor and vehicle provider for the Television Academy for the 68th Annual Emmy® Awards. As the official vehicle of the Emmy Awards, the 2017 Audi R8 will make special red carpet appearances throughout September, including during the annual “Audi Celebrates the Emmys” event on Thursday, Sept. 15 in Los Angeles. This year’s campaign will also feature an exclusive collaboration with Airbnb, offering fans the opportunity to book a once-in-a-lifetime travel and driving experience complete with a stay at a famed luxury residence and a weekend with the all-new Audi R8 supercar. 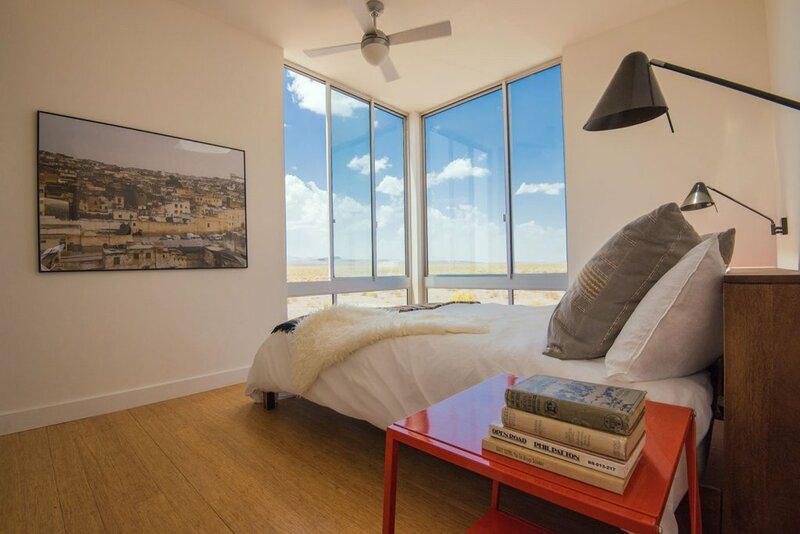 Audi and Airbnb introduce the living and driving experience of a lifetime. 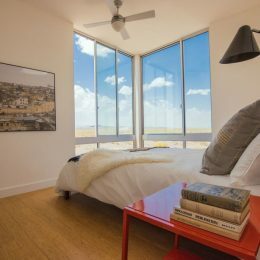 On Emmy’s night, Audi will partner with Airbnb to turn fantasy into reality by inviting fans to book a bucket-list-worthy travel and driving experience. 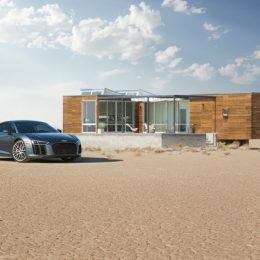 The promotion kicks off with the debut of Audi’s television commercial “Desolation.” The spot features stunning imagery of a Death Valley house on Airbnb, also known as the Rondolino Residence, located in an isolated desert landscape, and the lengths to which one family will go to drive the Audi R8 Coupe in its natural, high-performance habitat. 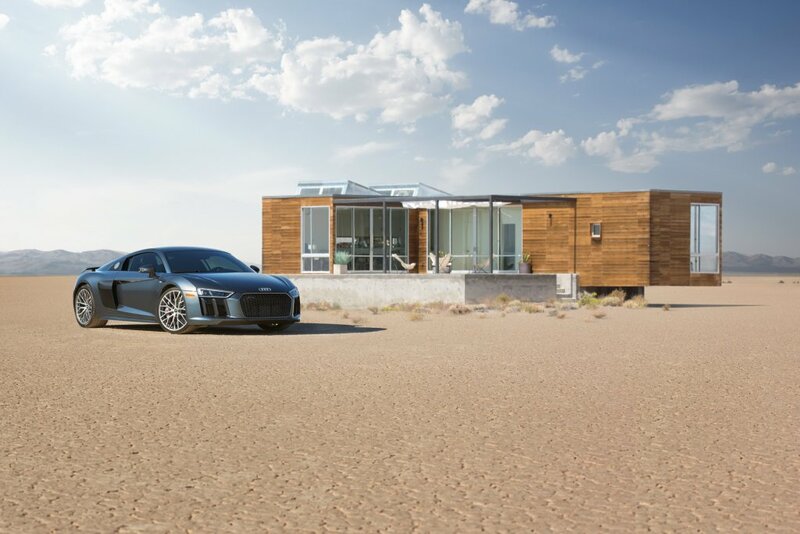 Audi is inviting the world to live out the ultimate driving fantasy by offering the opportunity to book the home along with an Audi R8 Coupe, for a full-throttle, three-day adventure in a private environment. 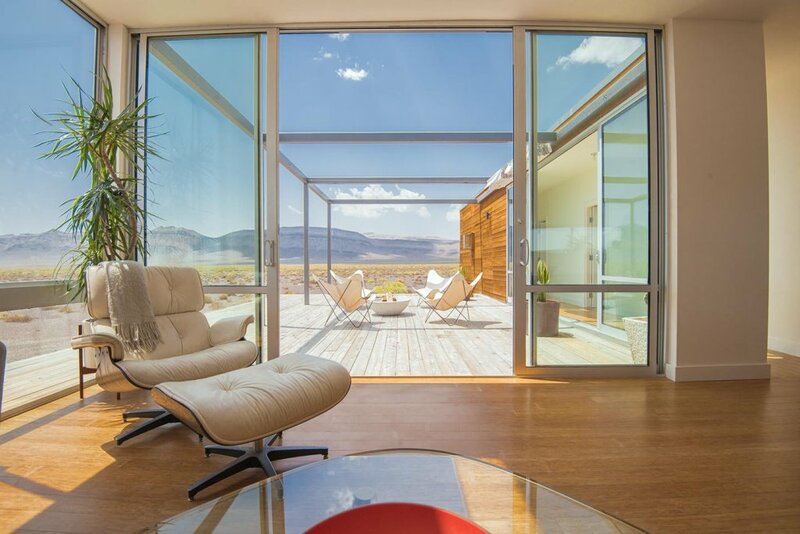 Located on a remote stretch of land near Scotty’s Junction, Nevada, the Rondolino Residence is a true Airbnb home offering the ultimate local experience. 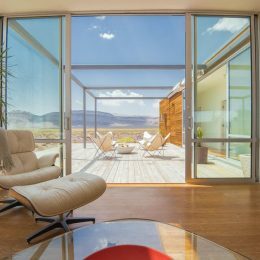 While there is no address – only coordinates on a map – guests will have an expansive 80 acres all to themselves, in a breathtaking landscape where nearly every star in the sky can be seen at night, offering the experience of a lifetime. 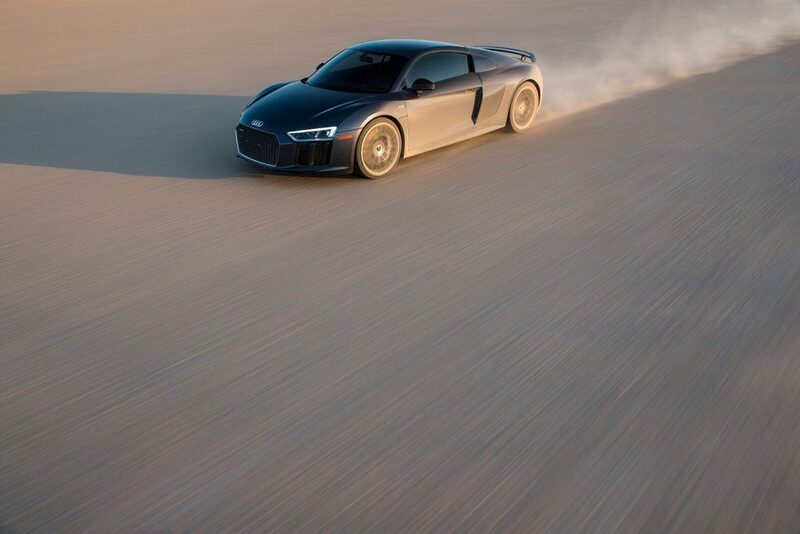 With a fully fueled Audi R8 Coupe parked in the driveway, enthusiasts will experience a mind-blowing drive opportunity unlike any other on the planet, complete with nearly endless straightaways and dry lakebeds to experience a potential 0-60 mph in as little as 3.2 seconds. The booking comes with the full Audi VIP treatment, including a luxury chauffeur from Las Vegas McCarran International Airport, all meals, which are prepared by a personal chef, and evening entertainment/activities. “Desolation” is live online starting Sept. 14 on YouTube, the Audi Facebook page, and on the Airbnb Facebook. The spot will also air multiple times during the Emmy Awards telecast on Sunday, Sept. 18. “Desolation” was created by Venables Bell & Partners. With an engine and chassis derived directly from the R8 LMS racecar, the award-winning Audi R8 boasts a powerful 540-hp V10 engine or a 610-hp V10 plus engine. 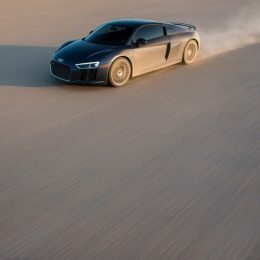 The new R8 features the latest Audi technology including Audi Virtual Cockpit, which replaces the classic instrument panel; Audi connect® with 4G LTE connectivity; and available Google Earth™ satellite maps. Please visit https://www.audiusa.com/models/audi-r8 for more information.